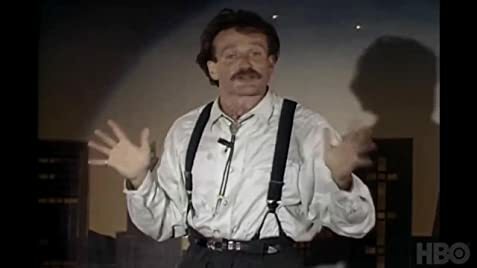 This intimate portrait examines one of the world's most beloved and inventive comedians. 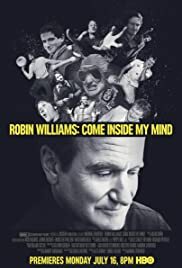 Told largely through Robin's own voice and using a wealth of never-before-seen archival footage, the film examines his extraordinary life and career and reveals the spark of madness that drove him. This intimate portrait examines one of the world's most beloved and inventive comedians.